Arsenal will face Napoli on Thursday next week in Italy and Pierre-Emerick Aubameyang has spoken out on how the gunners will be able to get a win there. Arsenal will next week play the second leg of their UEFA Europa League encounter with Napoli in Italy after winning the first leg. Everybody knows about Arsenal’s poor away form and that’s one of the reasons why most pundits have said that the gunners could potentially slip up in the second leg that will be played in Naples. 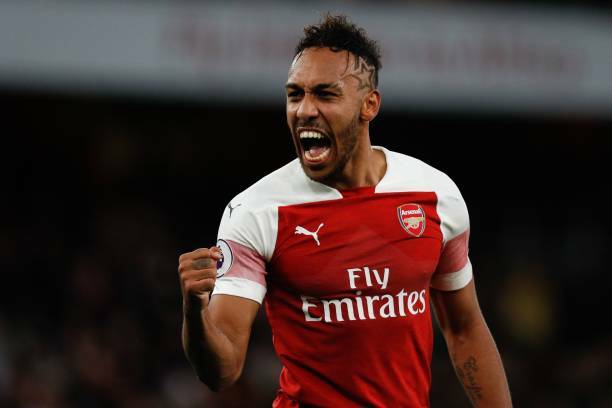 Arsenal striker Pierre-Emerick Aubameyang is however confident that the gunners will get another win over Napoli in Italy and has spoken of how this will be possible because of their 2-0 win at the Emirates Stadium on Thursday. Arsenal will come into Thursday’s match vs Napoli with a lot of confidence because they have got a two goal advantage and are lucky that they did not let the Italian side get a vital away goal. Aubameyang says that Arsenal will get many chances of scoring against Napoli in the second leg because it will start attacking the gunners from the first minute of the game since the gunners are leading by 2 goals on aggregate. Aubameyang believes that Napoli’s desire to attack will give them more space to try to bury the tie. “I think we will play with confidence and I am sure we will do something, because now they have to score goals so they will attack and for sure they will leave space for us. 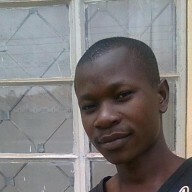 That will be great for us.” Aubameyang told Arsenal.com. It is important to note that Napoli would need to score four goals on Thursday next week if Arsenal manage to get on the score sheet. According to the statement by Aubameyang, the gunners might play a defensive game and rely on counter attacks as seen in their North London Derby.